Don't let a little rain spoil your training, keep dry with a pair of Vaposhield Kids Woven Training Pants in Nine Iron from Canterbury. 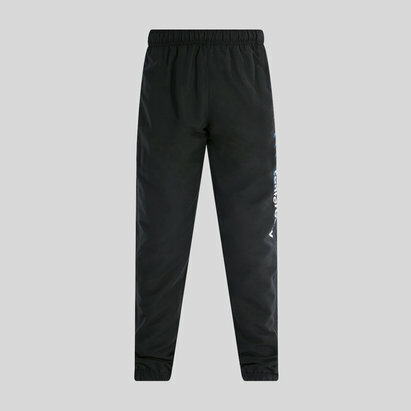 These track pants feature an elasticated waistband with adjustable drawstrings for a secure and comfortable fit. 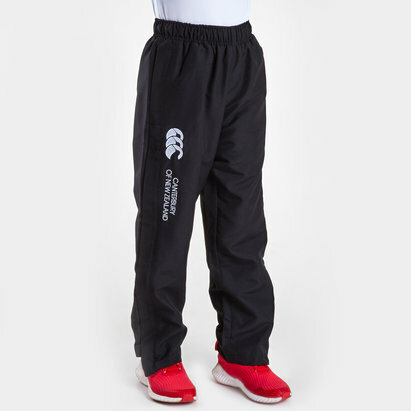 Keeping your valuables safe as you train, zipped pockets are included on the front of the pants. 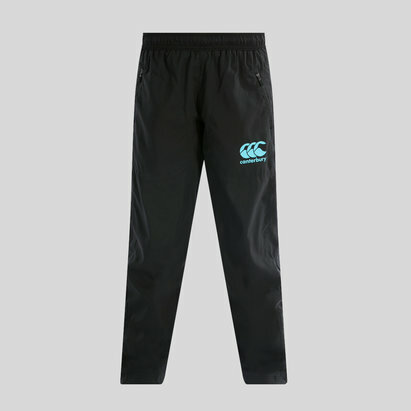 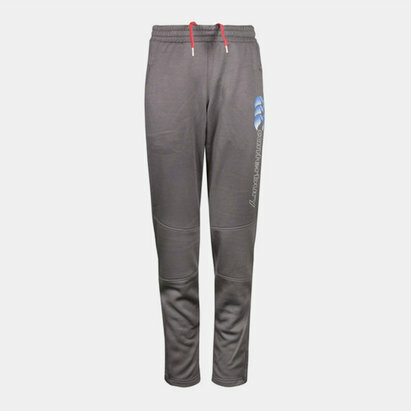 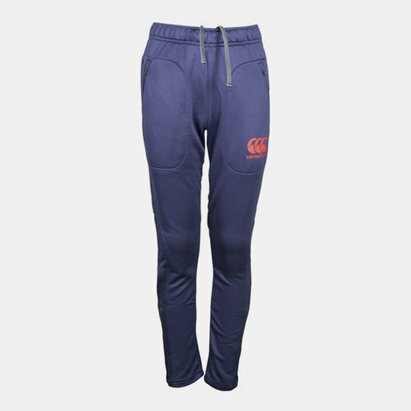 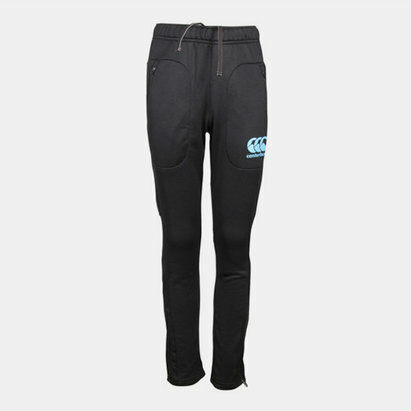 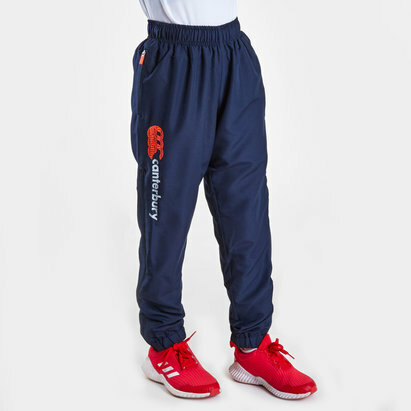 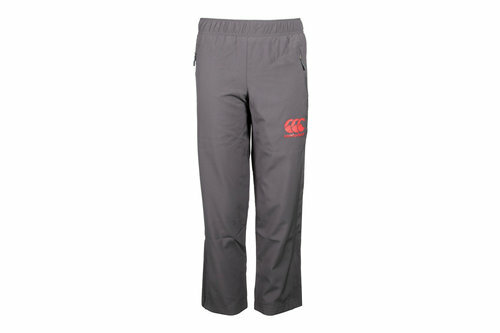 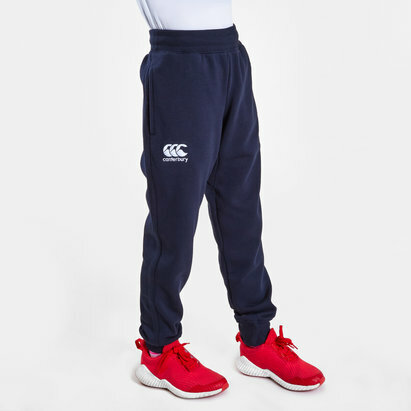 Made from 100% polyester material, these track pants feature Canterbury Vaposhield technology which ensures the fabric is water resistant, keeping the wearer drier during wet outdoor practice sessions. 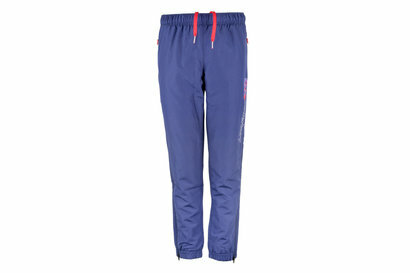 The hems of each leg features zips for ease of access and a custom fit. 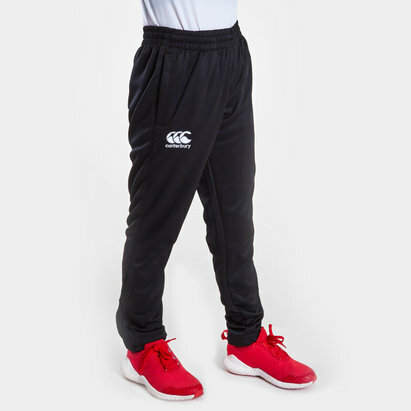 Stay focused on your training, even the conditions are at their most wet by preparing yourself with the Canterbury Vaposhield Kids Woven Training Pants.